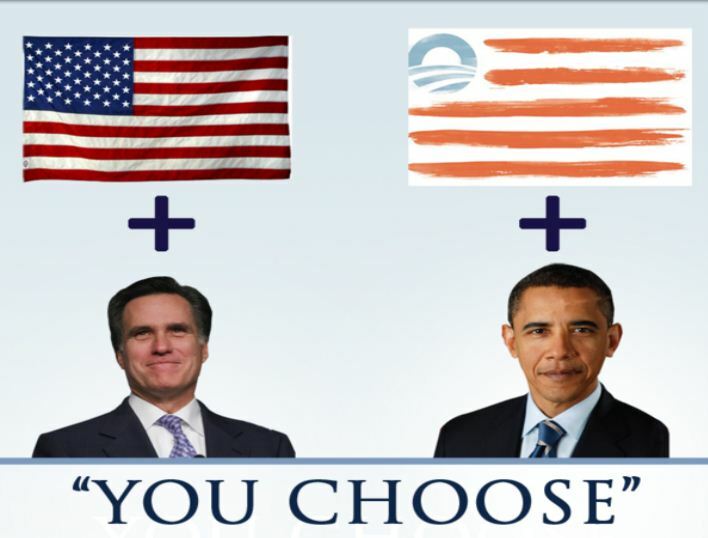 ELECTION IN 44 DAYS—IS THE PRESIDENT BECOMING A CARICATURE? This is a big mistake. In response to Biden, I tweeted, “Ambassador Chris Stevens is dead and al Qaida lives.” The more they proclaim success, the more imperative it is to replace President Obama. Much like the famous Emerson quote, “The louder he talked of his honor, the faster we counted our spoons.” One progressive outfit has a list of well over 100 successes. But they are virtually all Executive Orders which expand Federal power. If President Obama continues at this pace, he will have issued more Executive Orders than all 12 Presidents from Franklin Roosevelt until January, 2009. President Obama takes credit for every little success of the government and blames others for every one of his failures. All of the Administration officers and spokespeople act exactly the same. Democrats, the fraud media, Hollywood, and academia have sold out in the same way. The few successes in the past four years are all Prince Obama’s and the failure are someone else’s from President Bush to some YouTube movie trailer of which no one has heard much less seen. 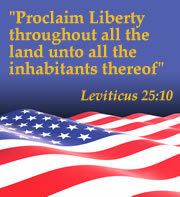 Then there is the willingness of Obama to be—and of the secular Progressive left to embrace as—a man-god. This would likely have worked in success but can only fail in this present massive National defeat. Let me make the point with the imagery they are projecting. 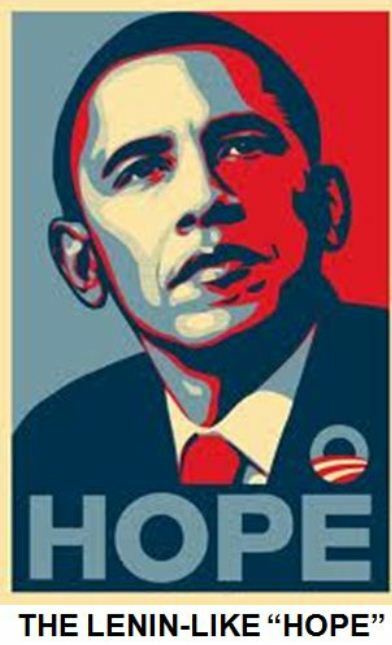 Representative examples are the Lenin-like “Hope,” the basic “O” logo and the Obama American flag. 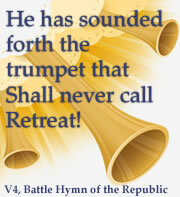 Items like this might achieve a goal of promoting our new man-god in National success. But in this present massive corruption and abject failure, they are easy targets to ridicule and defeat President Obama. 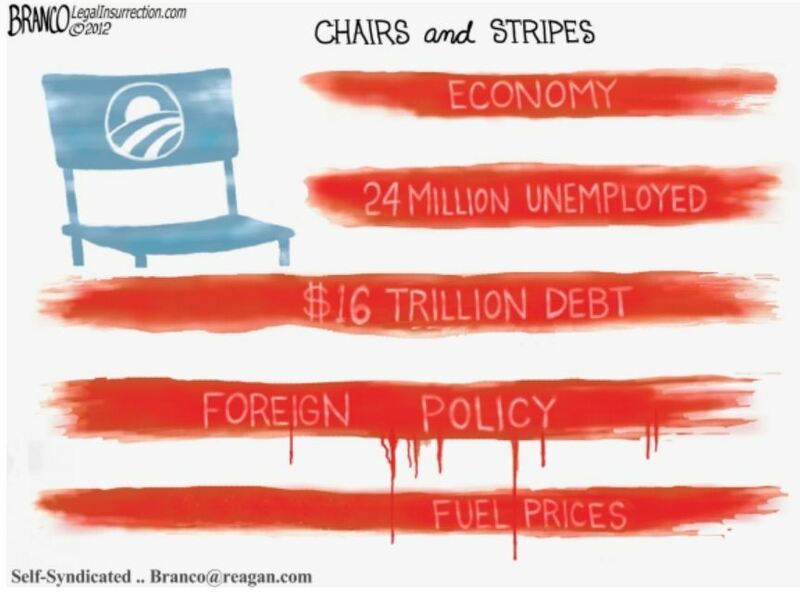 Here is a flag-man comparison promoted by Speaker Gingrich, “Chairs and Stripes” by Branco at Legal Insurrection, and a “RushShop” exposing a specific corruption. 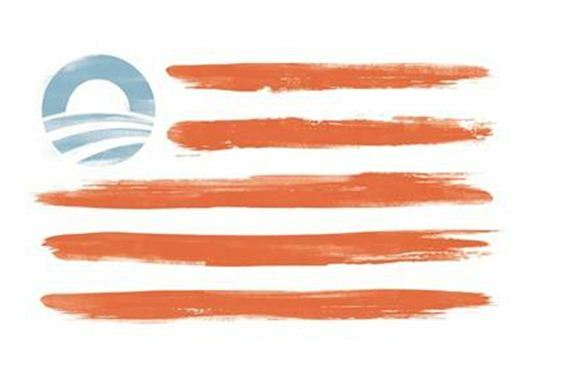 This is a political mistake made by an arrogant Obama, Democrat Party, and Progressive left. It is a fatal trap of their own making. The Republican national Committee just released this one minute commercial exploiting Obama’s self-made trap and powerfully demonstrating my point. 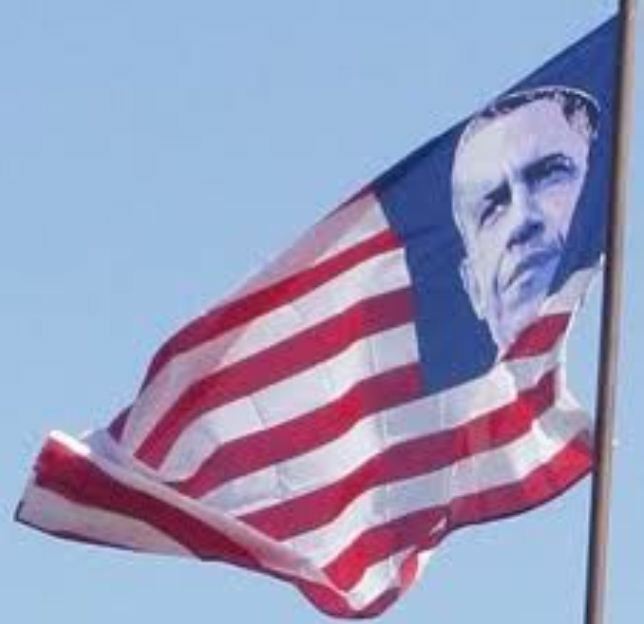 This entry was posted in 2012, A Criminal Enterprise, Character, Lawless Government, Liberals Deatroying America, Obama, Reclaiming and Restoring America. Bookmark the permalink.